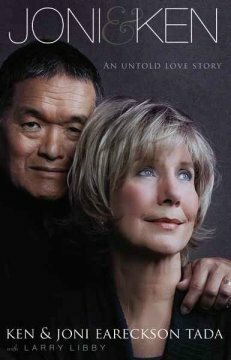 After hearing Ken and Joni Eareckson Tada on several radio programs I was excited at the opportunity to read their new book Joni & Ken An Untold Love Story. Many people may be familiar with Joni and her story on how she became a quadriplegic and know her through her writing or ministry, Joni & Friends. But many people may be less familiar with her husband Ken Tada. Through this book you will get to know the man who made a commitment, for better or for worse. Rather than your typical biography Joni & Ken’s story seems to be told from a perspective of someone looking back on their lives with a spotlight on significant events and seasons of their life. Joni and Ken are open and transparent. They are godly people who love the Lord and each other, but don’t try to pretend that after they married, life was happily ever after. Even good marriages can be trying, but add to that the everyday challenges of quadriplegia. In their book, Joni and Ken shared about their struggles and the toll that it took on their marriage and a stretch in the doldrums, living separate lives together. Dealing with quadriplegia would be hard enough, but then came excruciating pain without relief. What would the diagnosis of breast cancer bring? That much strain could bring even the best of marriages to the breaking point. But God had another plan…instead this would be Joni & Ken’s finest hour. God had been preparing Ken for this season when he would called to take care of the precious gift of his bride, Joni. I must confess I found Ken and Joni’s openness and transparency painful, sobering and at times depressing. 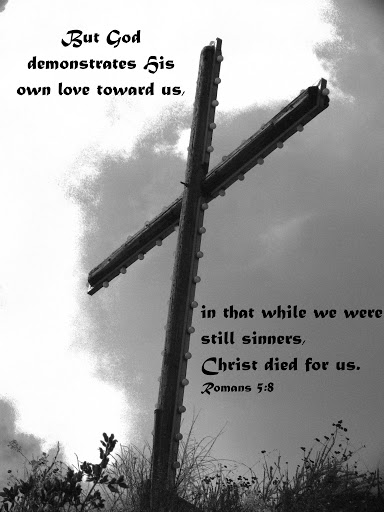 I was challenged because it caused me to reflect my own brokenness, but it was a much needed reminder of my absolute dependence upon God, each and every day. I recommend this book, especially for couples and individuals who may be going through a difficult season in their lives. I think your commitment to your marriage and faith will be encouraged and strengthened. I was provided with a complimentary copy of this book free from the publisher through Book Sneeze’ book review blogger program. I was not required to give a favorable review.